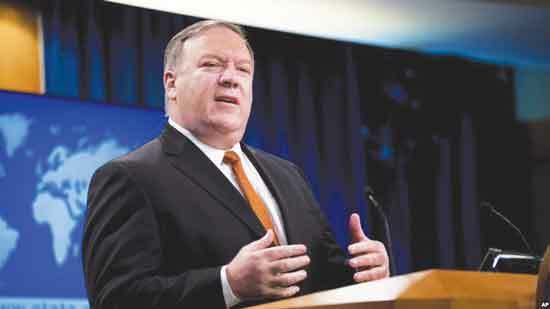 Washington: US Secretary of State Mike Pompeo announced that the United States would help the people of Nicaragua and Cuba to uproot the non-democratic regimes in their countries. 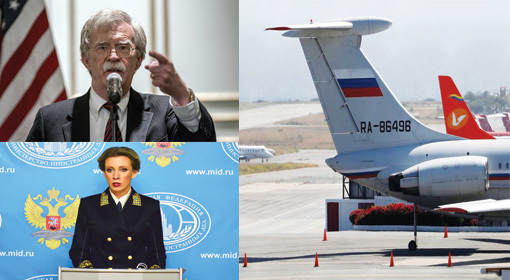 A few days ago, US National Security Advisor John Bolton warned that the days Nicaraguan President Daniel Ortega are numbered. 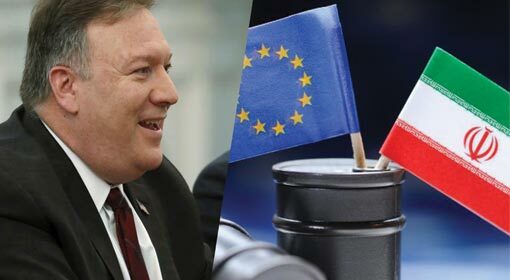 Against this background, the threat issued by Pompeo assumes significance. US President Donald Trump has threatened to use all means to overthrow the Nicolas Maduro rule in Venezuela. 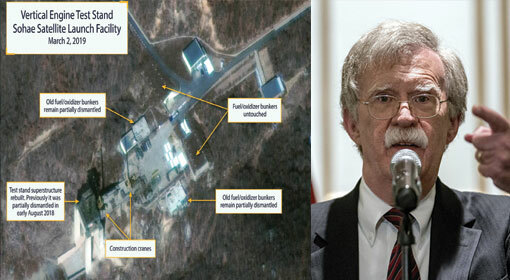 He also hinted to intervene militarily for the purpose. Therefore, it is clear that the United States is also keeping an eye on the Latin American countries, other than Venezuela. 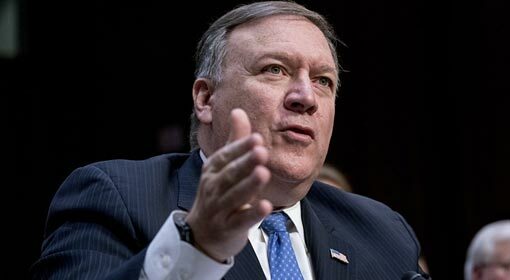 Only last month, US Secretary of State Pompeo visited Brazil. It is stated that the United States and Brazil have agreed to pool efforts for the re-establishment of democracy in the Latin American countries like Cuba and Nicaragua. Columbia being an ally of the United States is believed to help the US in the process. There have been a lot of changes in the Latin American governments, but not all of them are supporters of the United States. But the current governments and leaders in Latin American countries like Brazil, Columbia and Argentina support the United States and keen to develop closeness with it. The United States has initiated efforts to build its influence once again in the Latin American region with the help of these regimes. 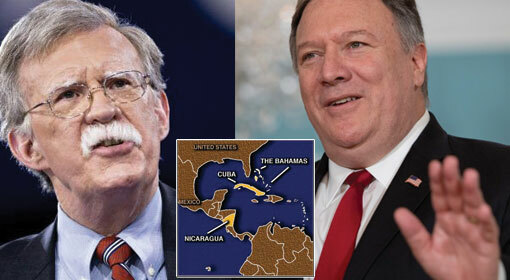 Latin American countries Cuba, Nicaragua and Venezuela are known to be implacable adversaries of the United States wherein, extreme leftist governments are in power. 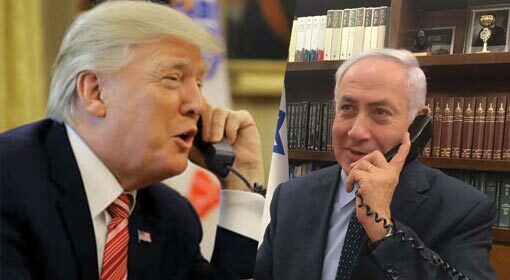 These governments have consistently challenged the United States and the United States is keen to bring about a change in these governments. 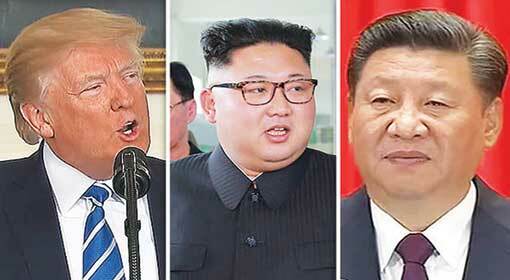 These governments challenging the United States have started cooperating Russia and China and are the cause for the restlessness of the United States. 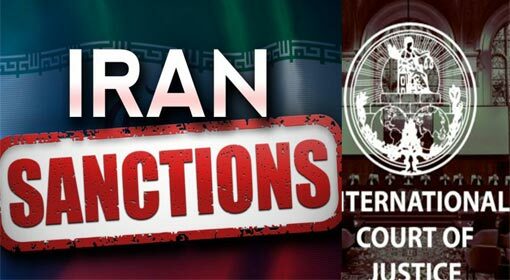 The statements of the National Security Advisor Bolton and Secretary of State Pompeo, clearly indicate that the United States has expedited its efforts to overthrow these governments.